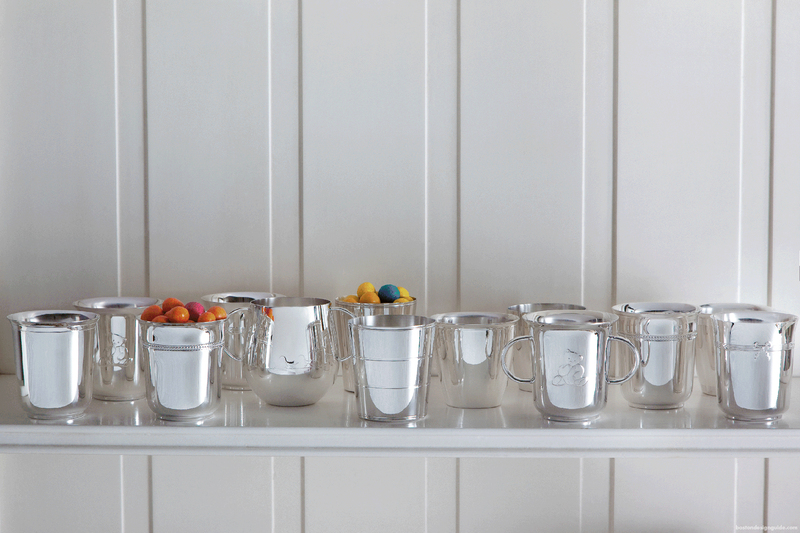 Since its founding in 1830, the house has continually modernized its exceptional silversmithing know-how and expanded its offer across the lifestyle sector, spanning the table arts, home décor, jewelry, baby gifts and Haute Orfèvrerie. 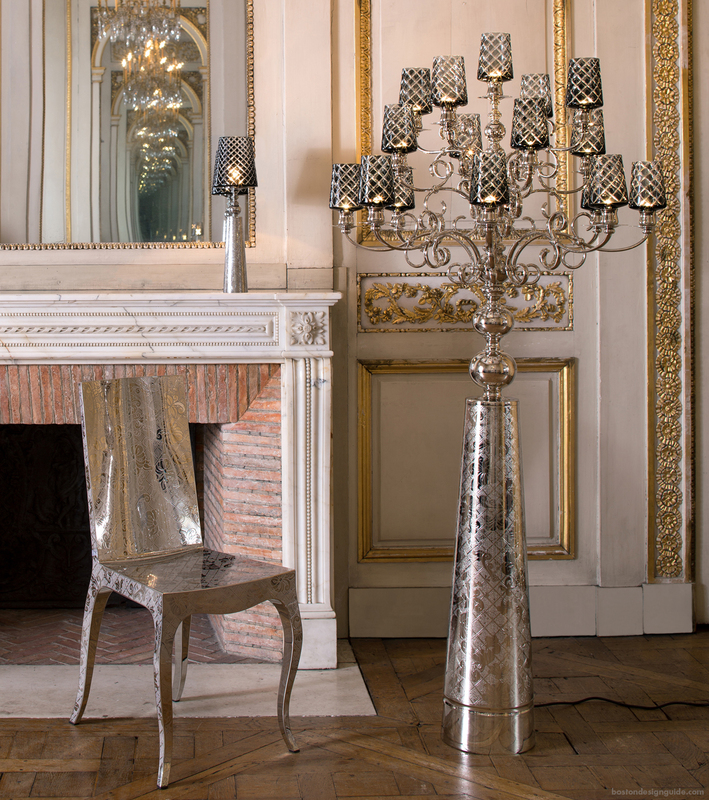 The Maison collaborates with the greatest designers and artists of the day to offer contemporary, ambitious pieces crafted by the Meilleurs Ouvriers de France (Best Craftsmen in France) in its workshop in Normandy, France. 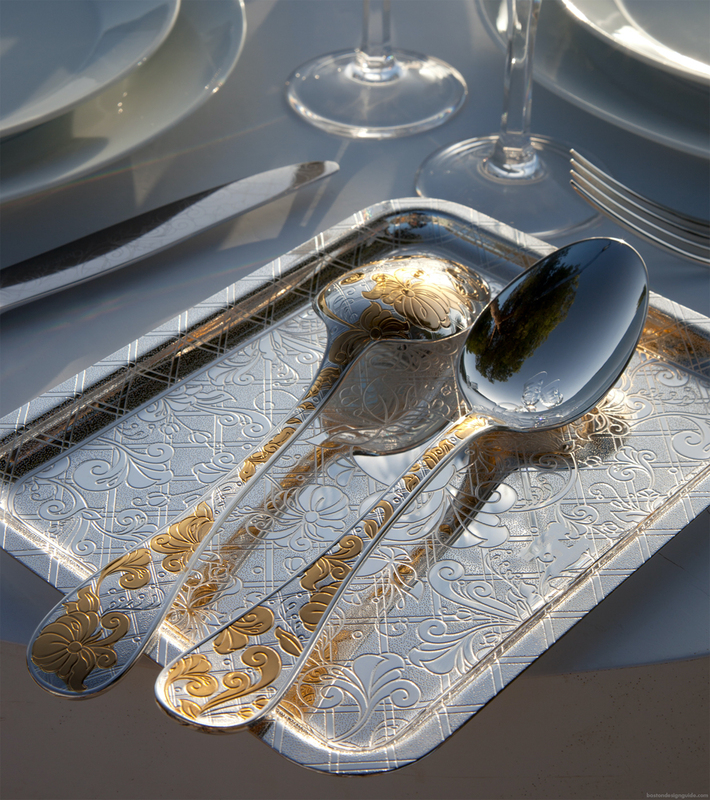 A favorite accomplice for all those who love beautiful things, Christofle enhances both milestone moments and everyday pleasures. 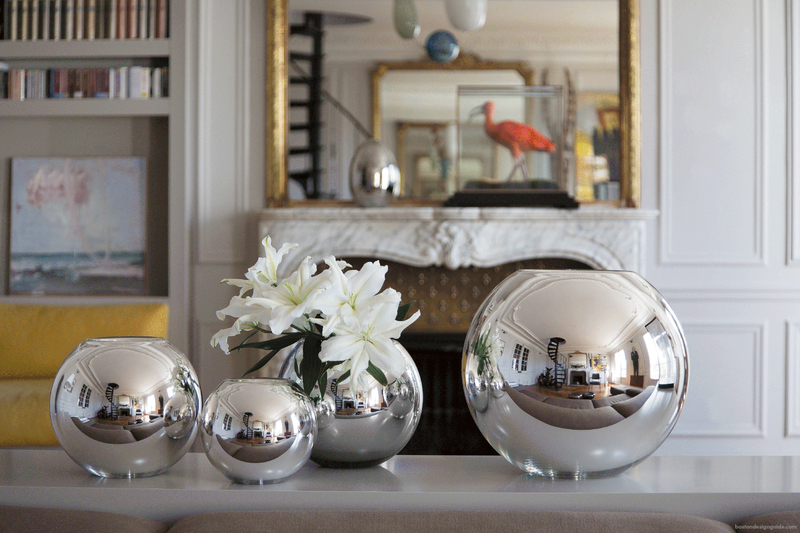 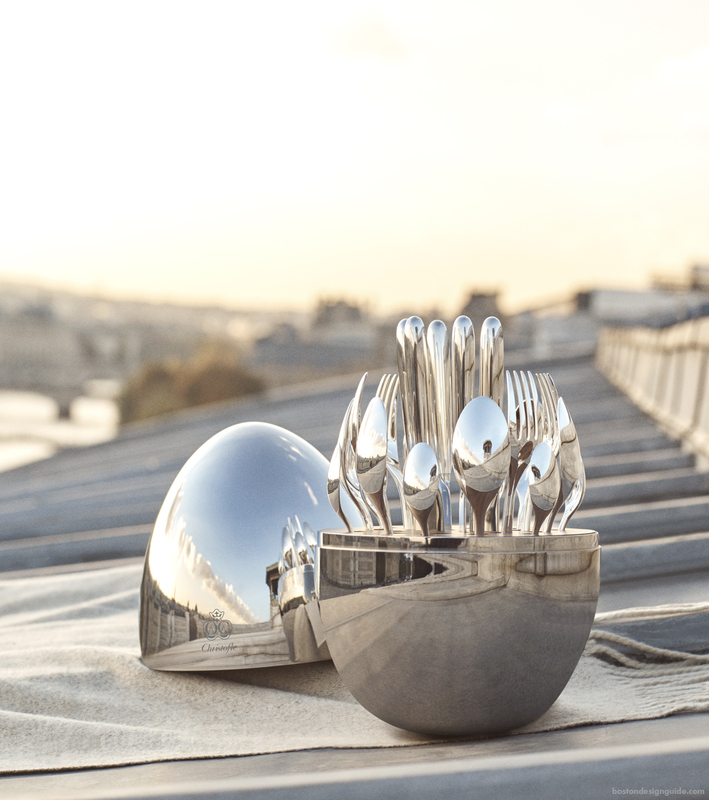 Christofle embodies French elegance around the world, with a presence in more than 70 countries and 60 wholly owned boutiques. 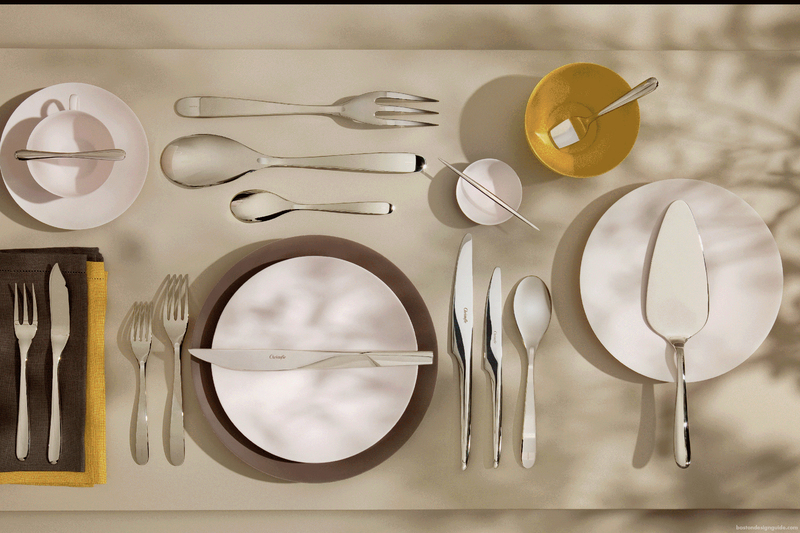 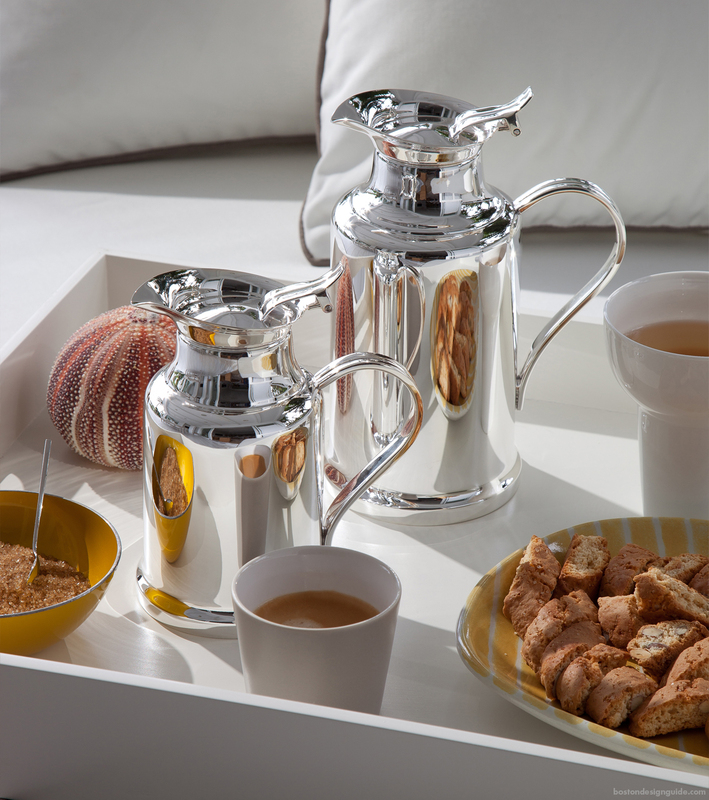 Experience the collection today at Christofle Boston, and ask about our interior designer rates and corporate hospitality program. 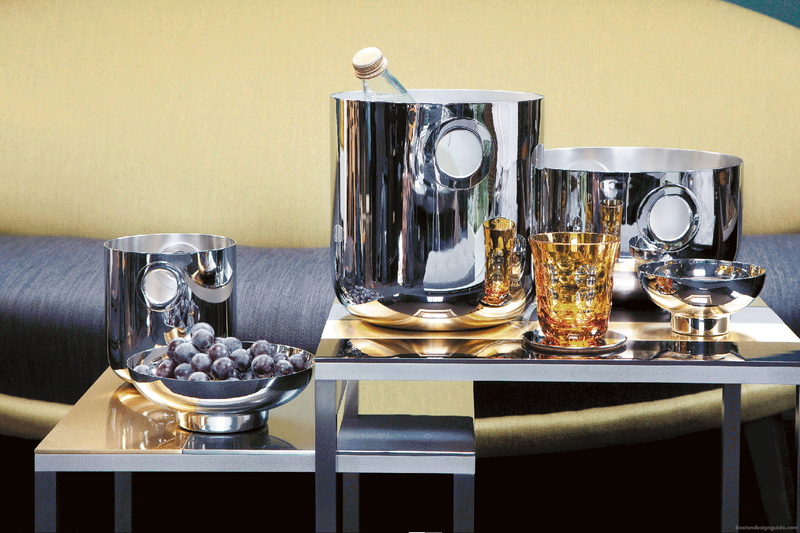 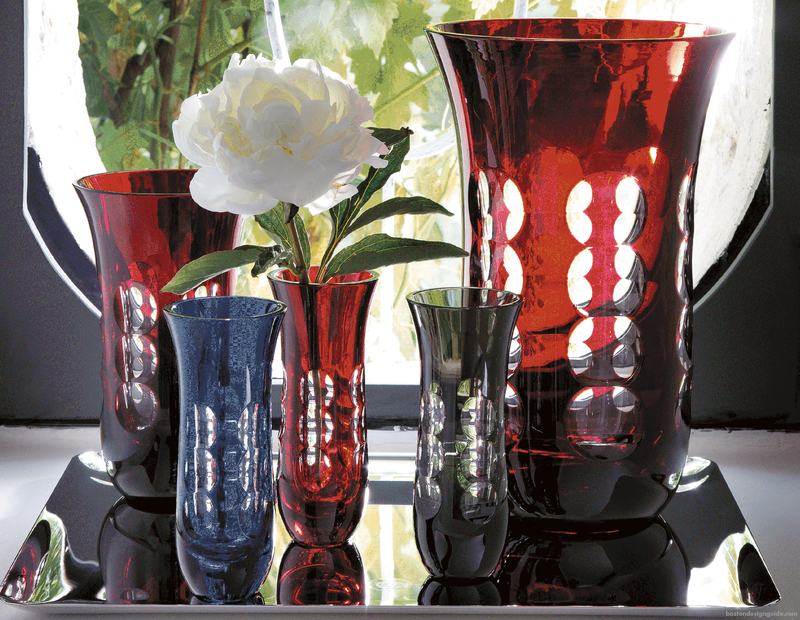 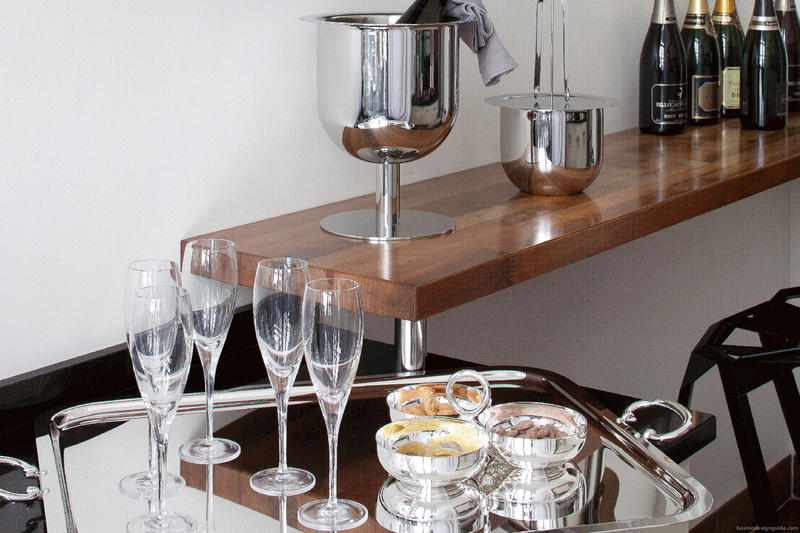 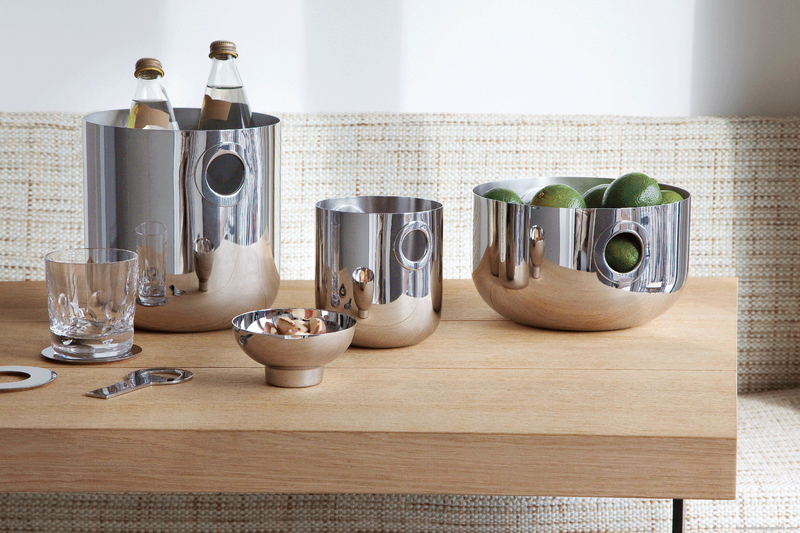 Visit Christofle to learn more.